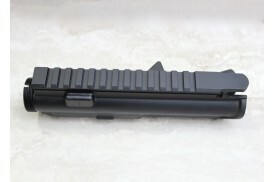 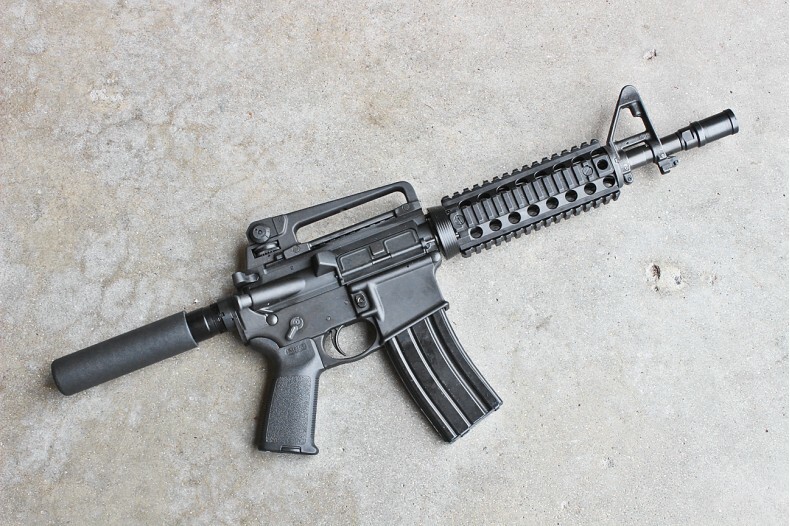 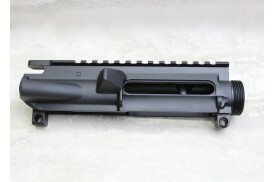 Tired of eating concussion from your sweet new short barrel? 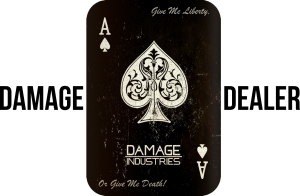 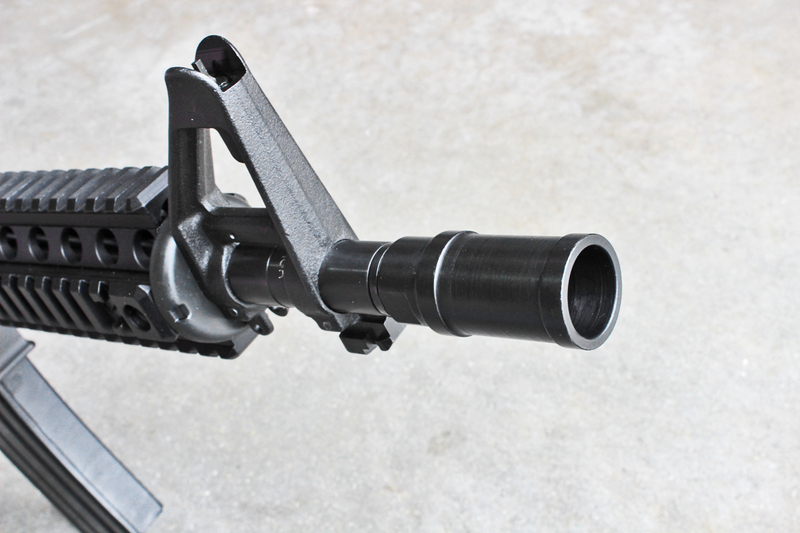 The Damage Industries "Harbinger" muzzle projector directs all muzzle blast & flash forward - away from the shooter. 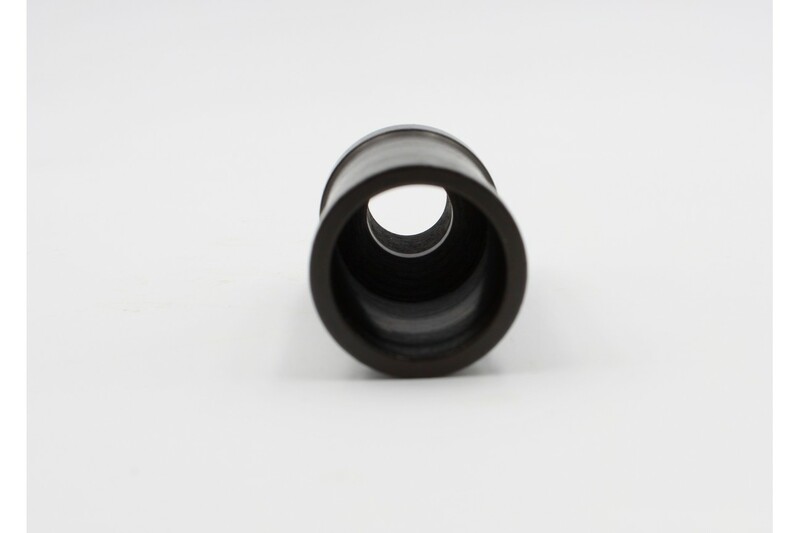 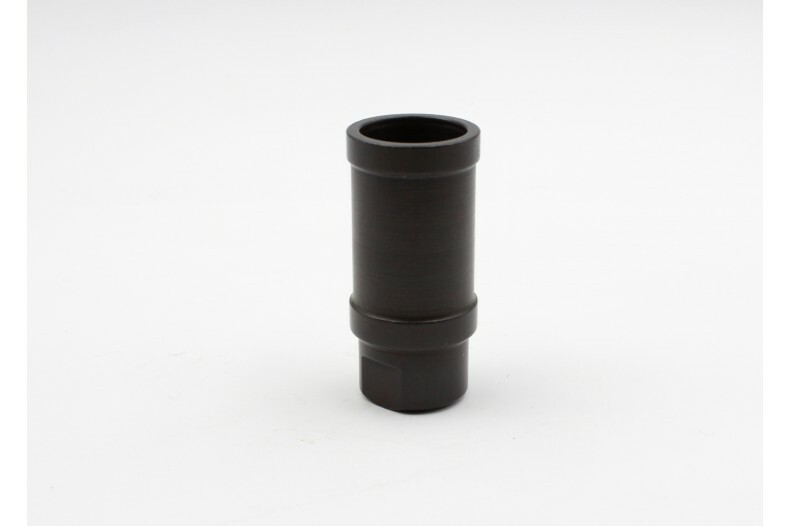 Precision made from 4140 ordnance grade, heat treated steel with Black Oxide Finish. 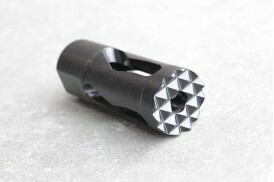 For 1/2 x 28 threads. 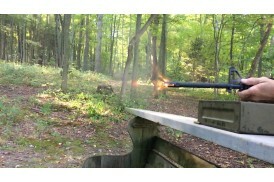 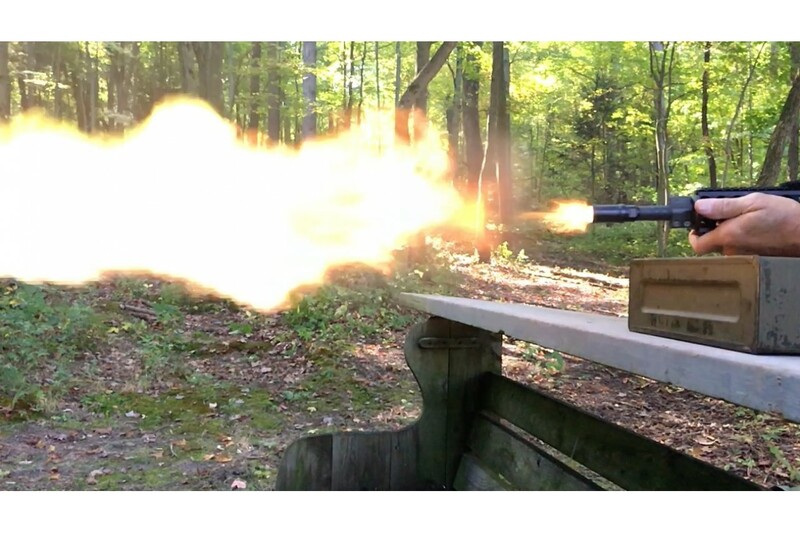 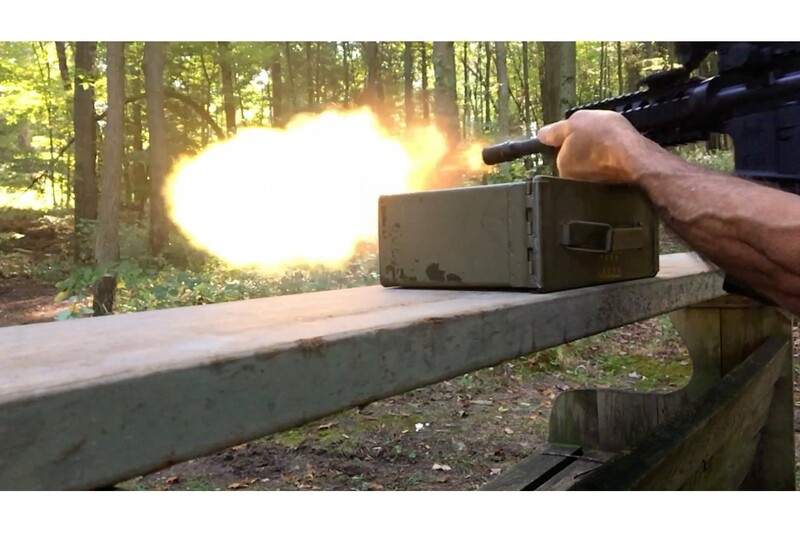 Photos taken with a 10.5" 5.56 barrel using 55 gr FMJBT XM193 - Federal American Eagle ammo.